No one ever wants to think about their death. However, it is important to prepare for the future. One step is securing their assets so they end up in the hands of the person the owner wants to leave them to. Especially, when young children are involved it is vital to have the right paperwork completed to make sure their future is secure. In Houston, a last will and testament can be created in a matter of minutes to help designate the beneficiary of any assets a person owns. In the document, a guardian can be established for any underage children that you may have to ensure that in the event of your death, they receive the care you want for them. 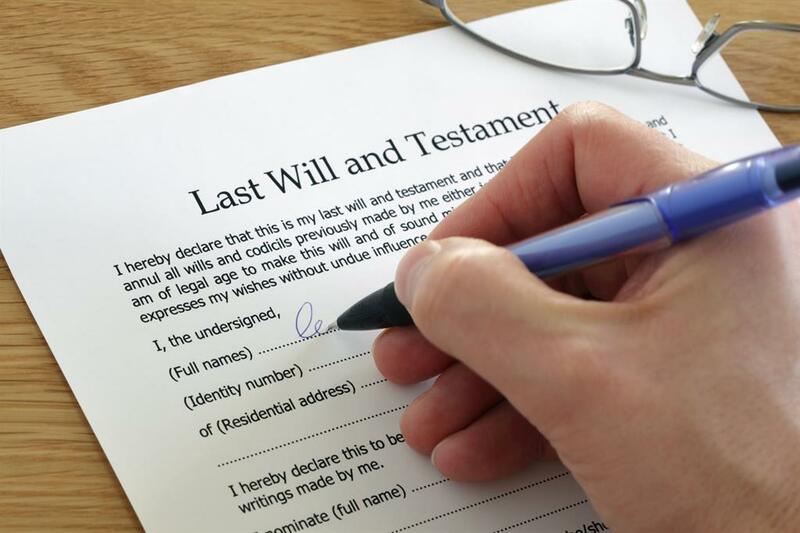 You will be able to appoint a representative that will disperse your property in the event of your death. They will be responsible for attending to your affairs and reduce the risk of a dispute over who handles your property. When you appoint guardians for your young children, it will lessen the chance of them being raised by someone you did not want them to be cared for by. It also eliminates the chance of them becoming a ward of the state when you appoint a guardian. You control how your property is dispersed and who will receive them. Without a will, the state will disperse your property according to how the state law is established. The documentation will help prevent the state from receiving a majority of your assets by eliminating the need for the court system to decide who is the beneficiary. The greatest benefit of creating a will is you will have peace of mind knowing that your affairs are organized after you are deceased. When a person has passed away their family will be going through enough while they grieve. You can help reduce the amount of stress and the risk of time-consuming litigation from occurring by creating a last will and testament. 10minutewill.com understands how sensitive establishing a will is, they offer their clients a fast and affordable way to establish their last wishes. By answering a few questions, you will able to get your affairs in order and secure the future of your estate. Whether you have a large estate or a small one, it is important to make sure that your property will be appropriately distributed upon your death.